ALOHA!! Real Estate on the Big Island of Hawaii is an as diverse as the beauty of the Island! There are so many fortunate reasons to own property in Kailua Kona I could never mention them all here without writing a whole book! We start off with the top 3 reasons to own property on the big Island. 1.) The perfect weather. The climate in Kona Hawaii is as perfect as I have ever seen throughout my journeys. Summers temperature ranges around 88 degrees Fahrenheit during the day and drops to around 72 degrees at night. The winter Temperatures drop down a few degrees to around 82 during the day and around 70 at night. 2.) The Plant life. With the mild temperatures plants do not hibernate in the winter so it is always green and flowers are bloomed all year around inmany of the climate zones on the Big Island including Kailua Kona. 3.) Warm water temperatures. Again, with the mild climate the water temperatures stay warm year around. In the summer we see 81 degrees consistently and in the winter it only drops down to 78 degrees which is perfect for year around water sports. I guess it all comes down to a perfect climate! I moved here because I was tired of the extreme weather swings on the Mainland, Miami and San Diego population extremes were just not appealing to me and my family.  I think most people would agree that have visited Kailua Kona Hawaii, this is truly paradise! Own your very own piece of the Aina. 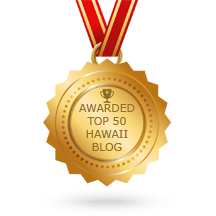 Whether you are looking to advertise your own property or you are looking for real estate listings on the Big Island, you have found the right place!